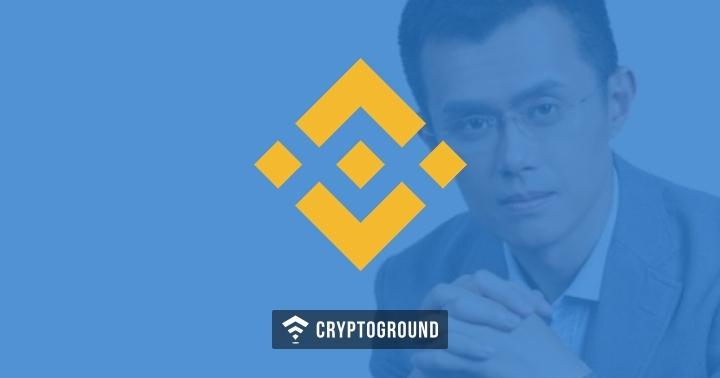 Binance CEO Changpeng Zhao called 2018 a ‘correction year’ and remained optimistic for the future of crypto markets. In a recent interview with Bloomberg TV, Zhao spoke about the Mid-November market slump, preceded by the slow-moving markets throughout 2018. Binance is one of the world’s largest cryptocurrency and altcoin exchanges by volume. In November, Zhao was optimistic and had once again reiterated that Bitcoin could have a bull run in the future while noting that the price crash the cryptocurrency experienced does not indicate that the price would continue to fall. The operations at Binance was down by almost 90% post the 2018 Bitcoin price crash, yet the firm continued to scale up its operations and investment into the exchange. He remained hopeful that the currency would ‘bounce back’ and undergo a bull run. Recently, the founder of Galaxy Digital also voiced his opinion and stated that ‘Bitcoin price would not sink any further’. When asked if the price correction has affected any of Binance’s plan, Zhao stated that “None of their plans have changed, we are still pushing forward very aggressively”. He went to say that they have launched one Fiat exchange this year and have plans to expand and introduce 2-3 more in the coming few months and aim to introduce 10 more in 2019. Binance Labs, the firm’s innovation arm, has been rapidly expanding and creating new avenues for the future of blockchain and cryptocurrency. In August, the company invested millions in Contentos, a decentralized global crypto content startup. Binance has been particularly interested in Africa and the Middle-East, noting that these regions could prosper with the implementation of blockchain technology. 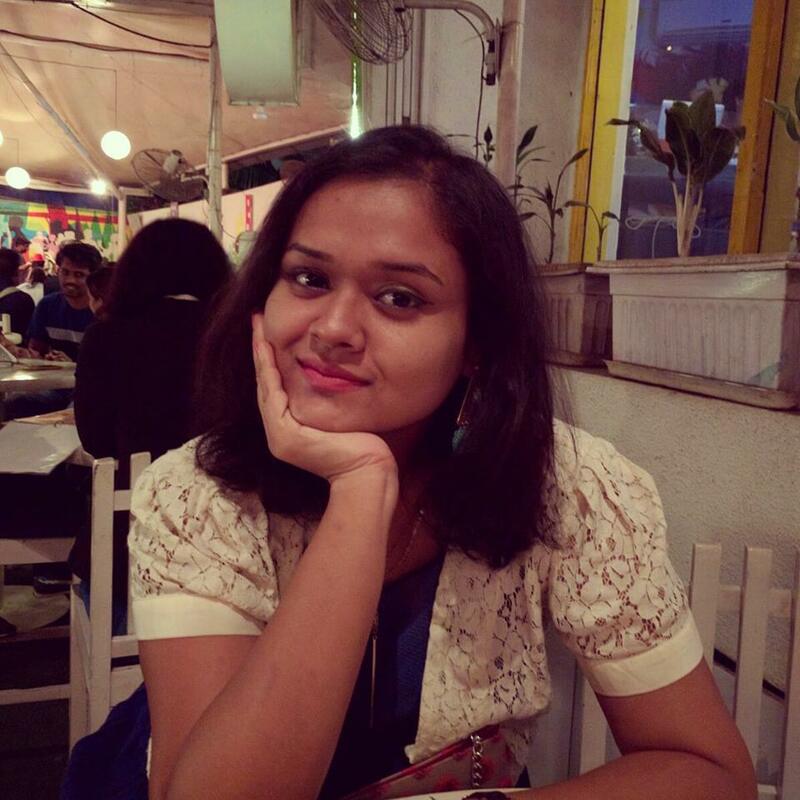 Aditi Singh is a former PR and content development professional with 6 years of experience. Her expertise lies in technology, pharmaceutical, FMCG and wellness. She is currently a freelance content creator and social media manager.